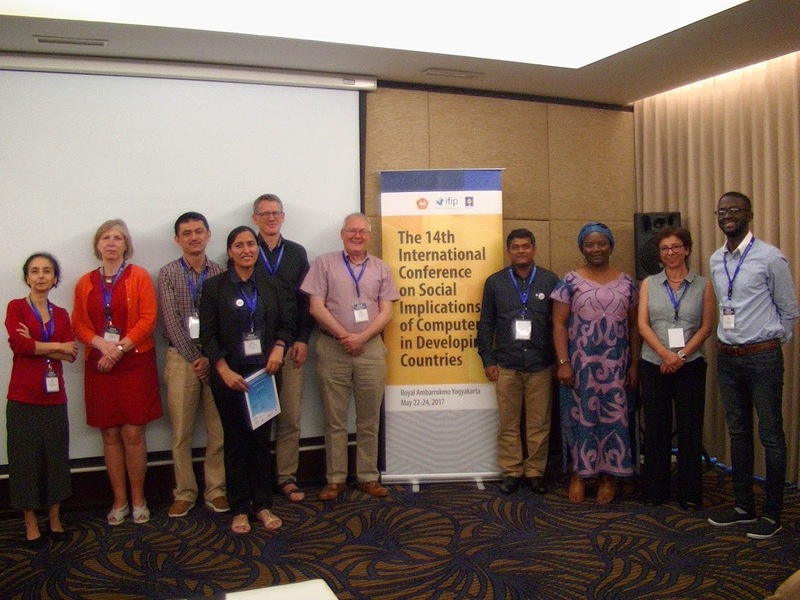 The IPID symposium provided a forum for young researchers to share and discuss their work at the IFIP9.4 (the 14th International conference on social implications of computers in developing countries) which was held in Yogyakarta, Indonesia. Spider support to ICT4D networks has had an impact both on promoting and publishing ICT4D research, and capacity building through empowering young researchers to participate in research activities as well as connecting them to fellow researchers within the field of ICT4D. This year four students from different countries were sponsored through IPID (The International Network for Postgraduate Students in the area of ICT4D) to attend IFIP9.4 (the 14th International conference on social implications of computers in developing countries) which was held in Yogyakarta, Indonesia. The IPID symposium provided a forum to young researchers to share and discuss their work. Uganda, Norway, Pakistan, Malaysia, India, Ghana, the UK and Cameroon were some of the represented countries. Spider supports this kind of networking as a means of bridging geographical connections when it comes to ICT4D research and practice. In Sweden another ICT4D workshop was organized in March 2017 for local and international students at Swedish universities. 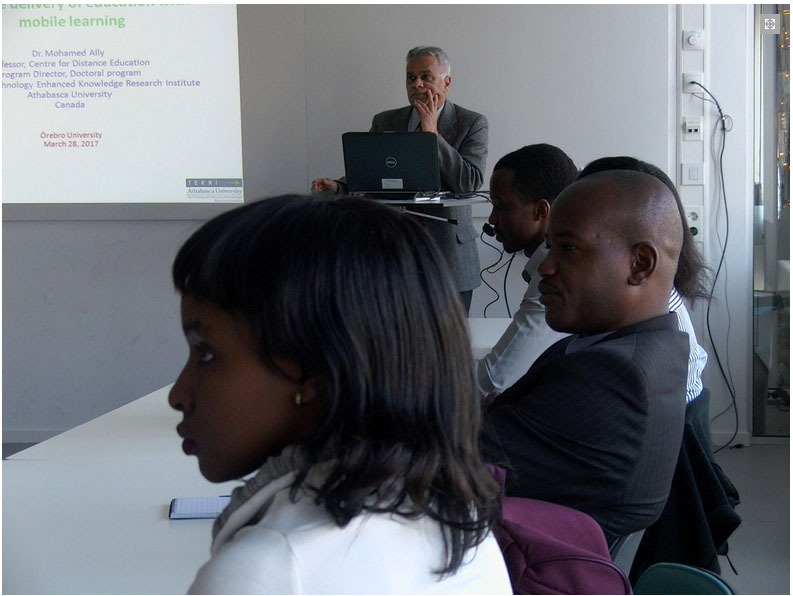 This workshop hosted Professor Mohamed Ally from Athabasca University in Canada and it was organized in collaboration with the ICT4D research group at Örebro University. Baseline reports from the student network shows growing numbers of collaborations between students and faculty members at different universities in the world but most importantly increased number of publications and participation at conference events and social media platforms. IPID’s social media platforms are used as tools for sharing ICT4D news and opportunities such as academic positions and research grants. Past Spider sponsored IPID events have supported over 30 students from more than 10 countries, especially developing countries, with travel grants to attend international conferences and workshops in Africa, Asia, Europe, the Caribbean and North America. The results of these meetings have led to increased support from faculty professors to students in terms of career development, increased visibility of junior researchers from developing regions at international ICT4D conferences as well as increase in ICT4D research publications. 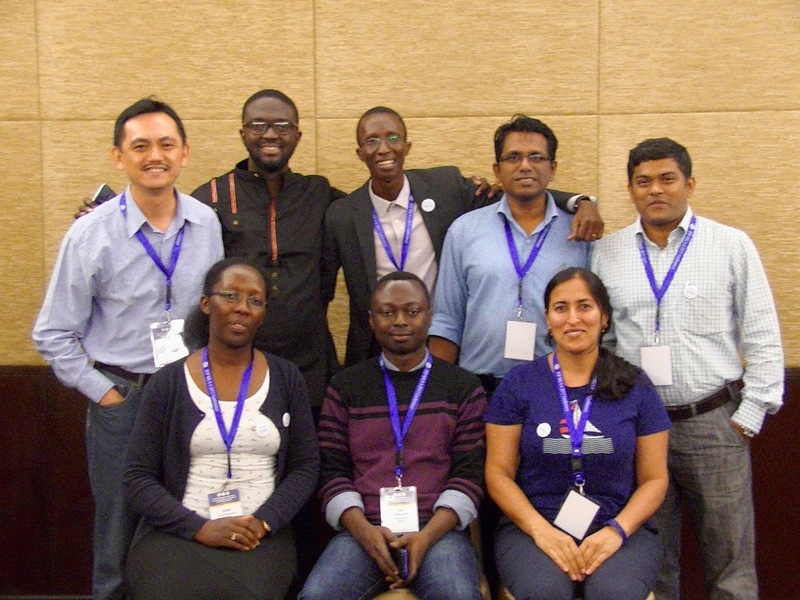 These meetings have also led to increased networking among junior ICT4D researchers through network chapters. Later this year IPID plans to participate in the Spider network meeting in Abuja, Nigeria. The network will also support some of its new and old members to attend the ICTD 2017 conference in Lahore, Pakistan.